Made from heavy duty polyester material, these leg weights have two separate compartments which require filling with sand or stones. 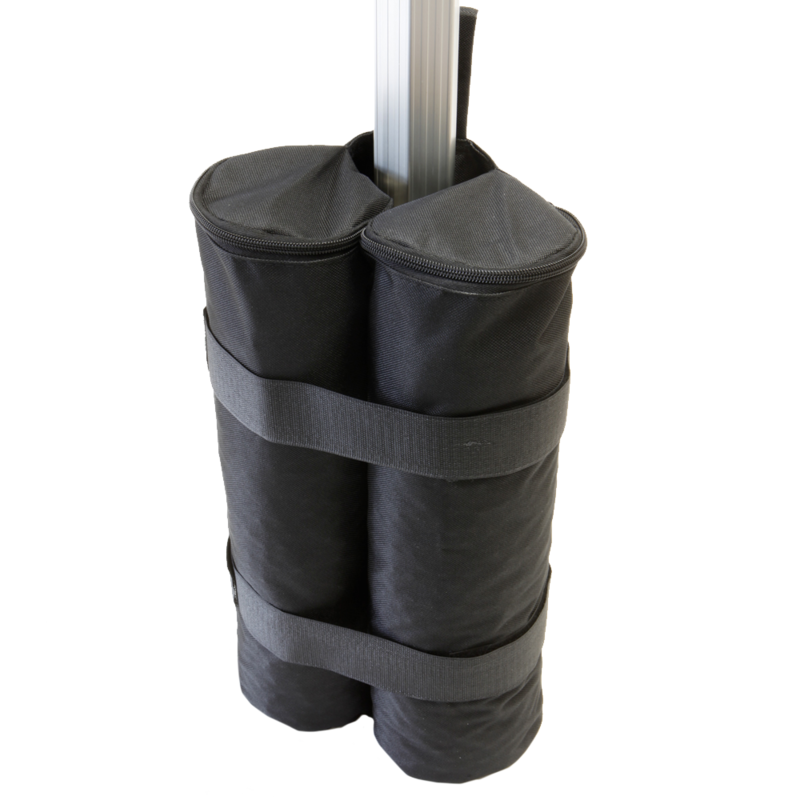 Simply wrap each sand bag around the leg or ground bar of the gazebos and secure using the wrap around velcro strap. Supplied in sets of 4, they will fit any gazebo leg. 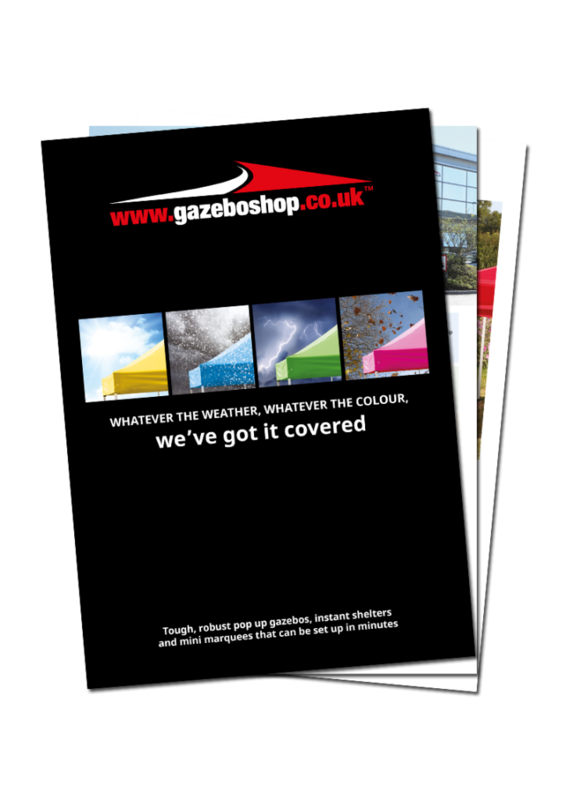 We do not supply the contents for the sand bags.